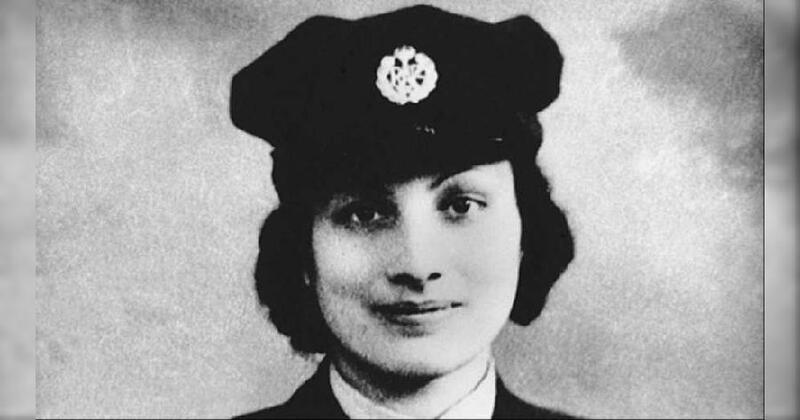 One of the most fascinating stories of Muslims who participated in the first and second world wars is that of Noor Inayat Khan, a child psychologist and children’s book author. Khan was recruited into Churchill’s covert Special Operations Executive, a significant and extremely risky position at the time. She was parachuted into France in June 1943 to help send messages from the French resistance to London. While on the run, Khan, unaided, arranged the rescue of downed British and American pilots, and helped save countless Jewish lives. She was eventually captured by the Germans a few months later. After months in captivity, she was executed by the German SS in Dachau in September 1944, aged 30, and was posthumously awarded the George Cross, as well as the Croix de Guerre by France. She was one of only three women in the SOE to be awarded the George Cross. The other two - Violette Szabo and Odette Hallowes - have had far more recognition, including films about their lives. In November 2012, a statue was unveiled in London commemorating Khan as Britain’s only female Muslim war heroine became the first stand-alone memorial to an Asian woman in the UK. Campaigners spent years raising money for the statue, staging concerts by Talvin Singh and Anousha Shankar. Other support included a House of Commons early-day motion in June 2010, proposing that a statue be erected. It was signed by 34 MPs. The vice chancellor of the University of London also gave permission for the bust to be installed in Gordon Square. Noor, who was the daughter of Hazrat Inayat Khan, founder of the mystical Sufi Order of the West, was also a musician and poet. Given Noor’s unique place in history, one really has to ask: what took people so long to honor her contribution?